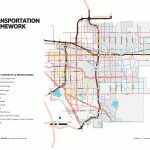 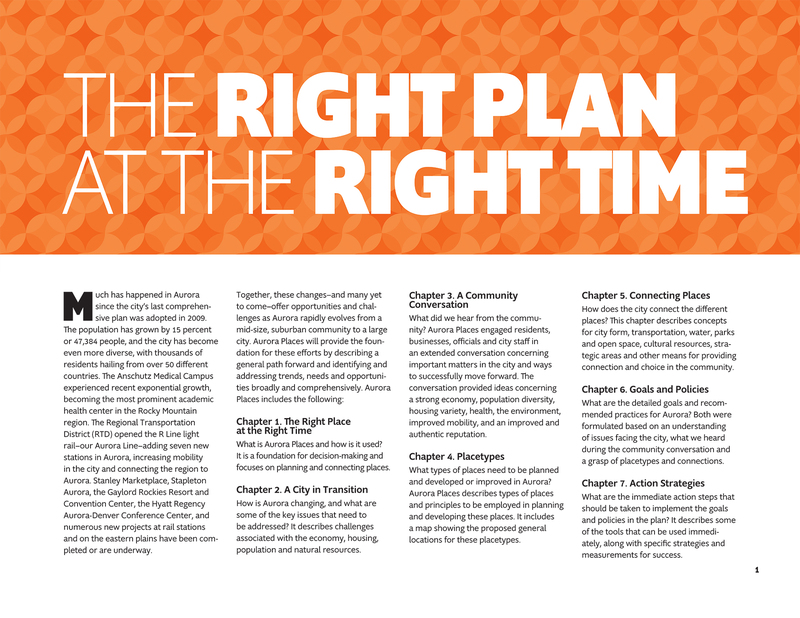 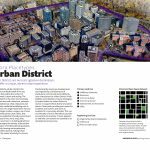 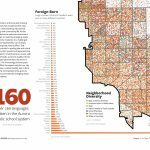 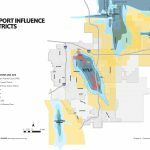 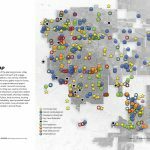 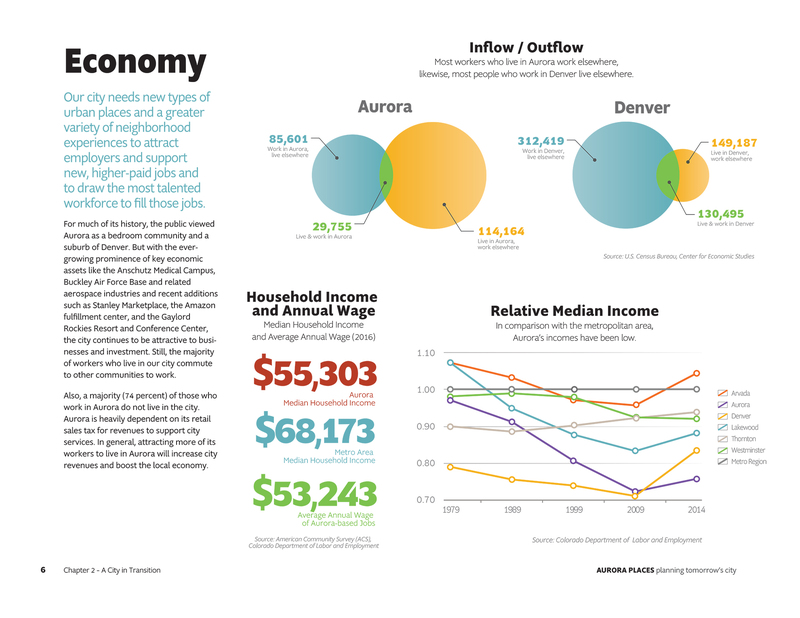 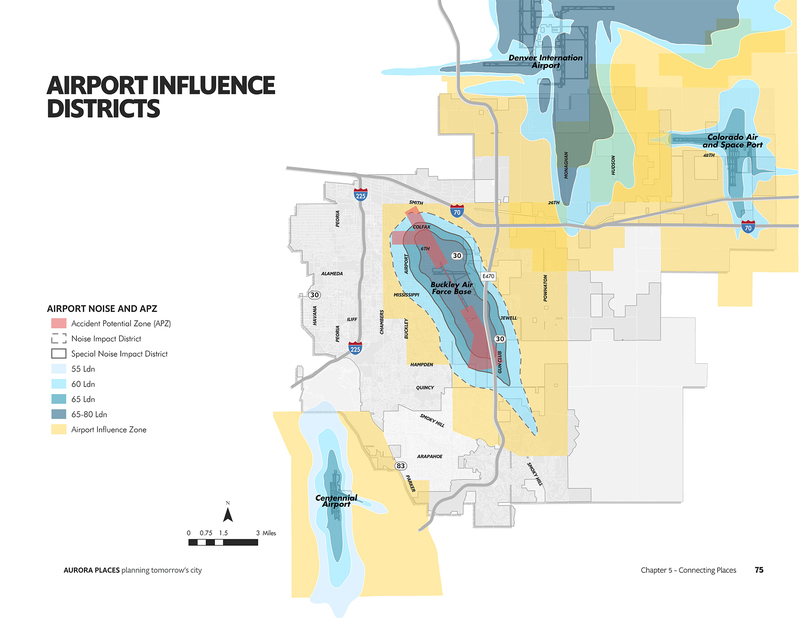 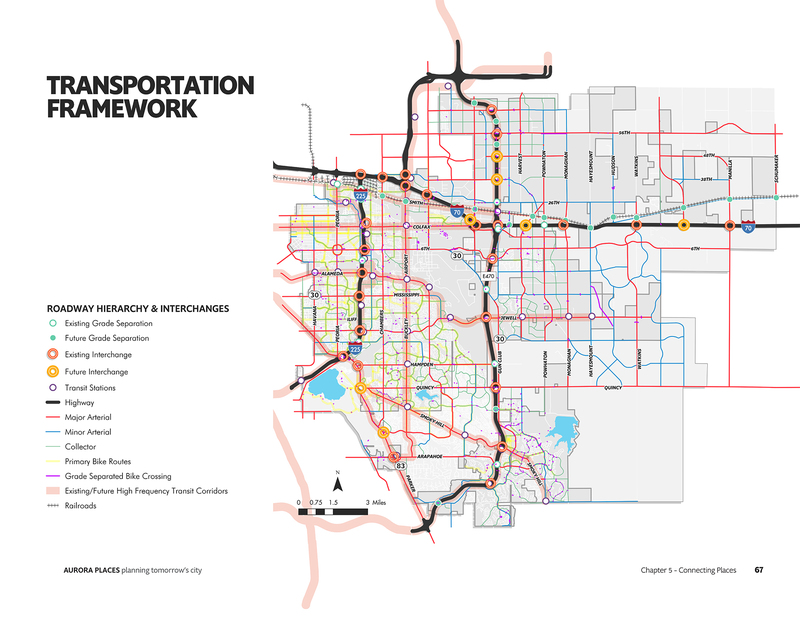 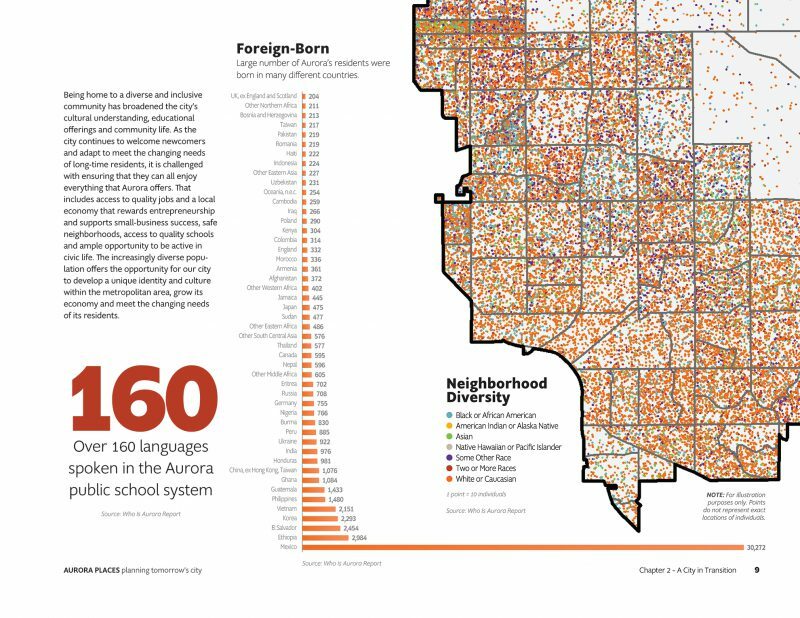 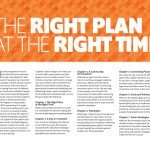 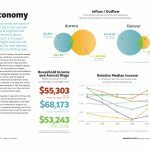 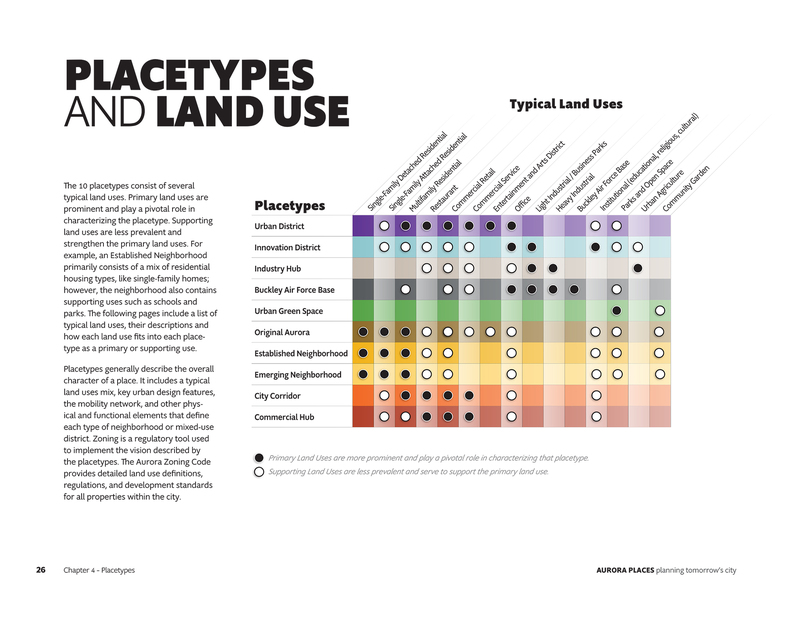 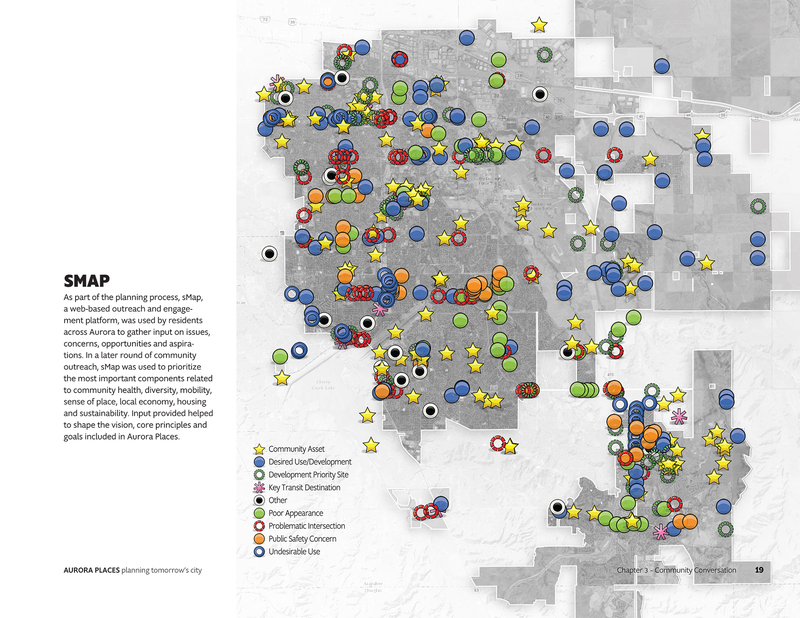 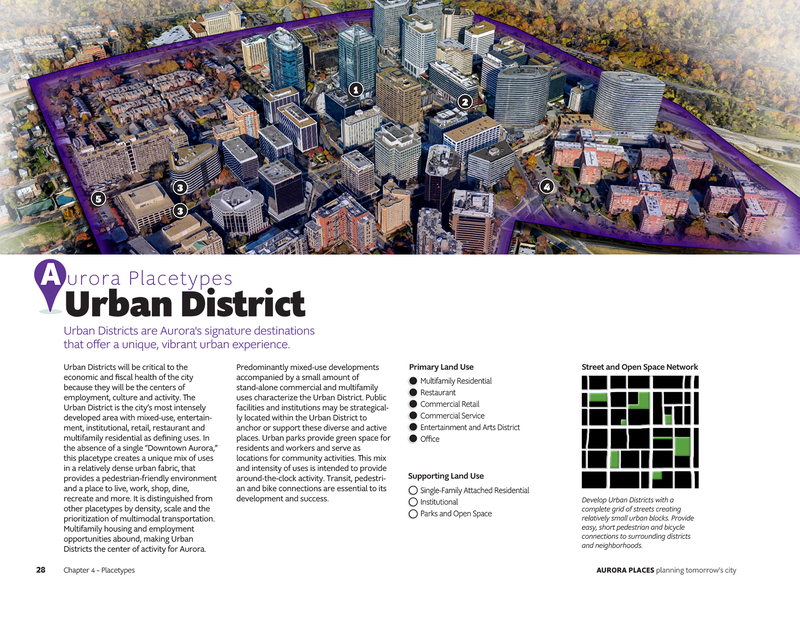 Aurora’s new comprehensive plan, Aurora Places, provides a place-based “road map” for the city as it transitions from a Denver suburb to one of the largest and most diverse big cities in the United States. 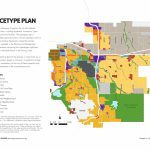 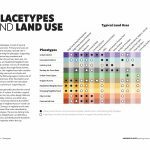 With outreach conducted in six languages and reaching thousands of residents, this Comprehensive Plan directed by Houseal Lavigne establishes ten placetypes that collectively represent every part of the city as it exists today and as it is planned for the future. 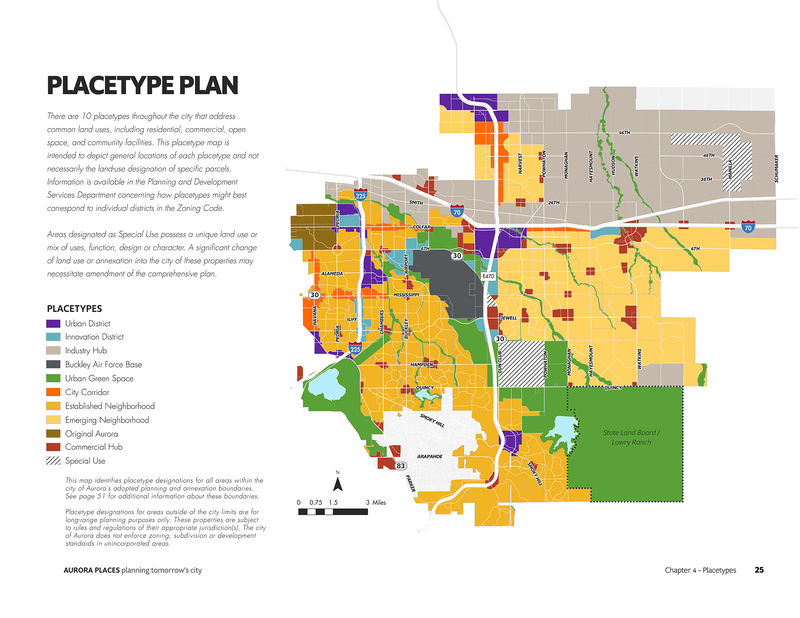 Based on input gathered through extensive public outreach and engagement, the plan is built upon seven core principles, including: strong economy, diverse and equitable city, housing for all, healthy community, thriving environment, easy mobility, and an authentic Aurora.